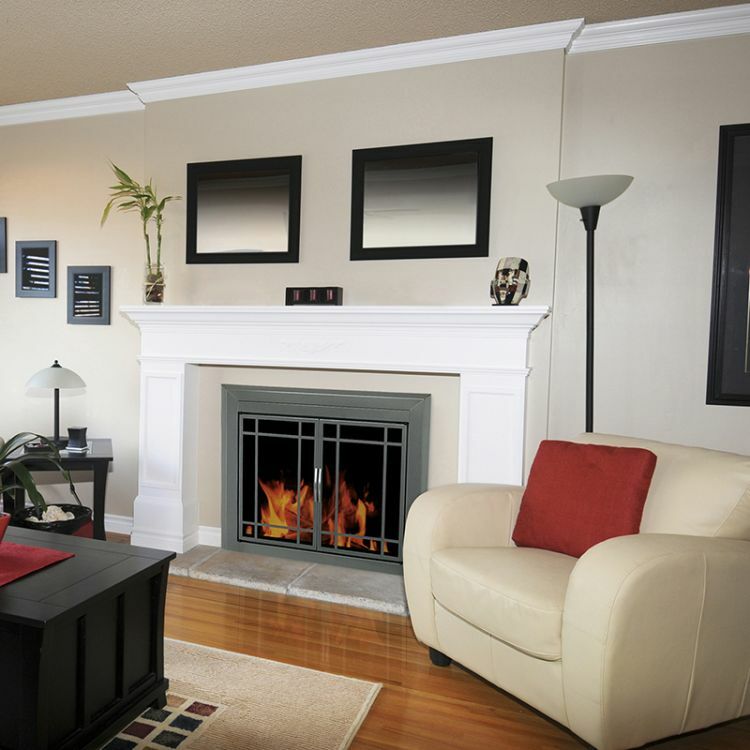 This Pleasant Hearth Fireplace Door – Easton – reduces heat loss up the chimney by 90% when the fireplace is not in use, plus add style and function. 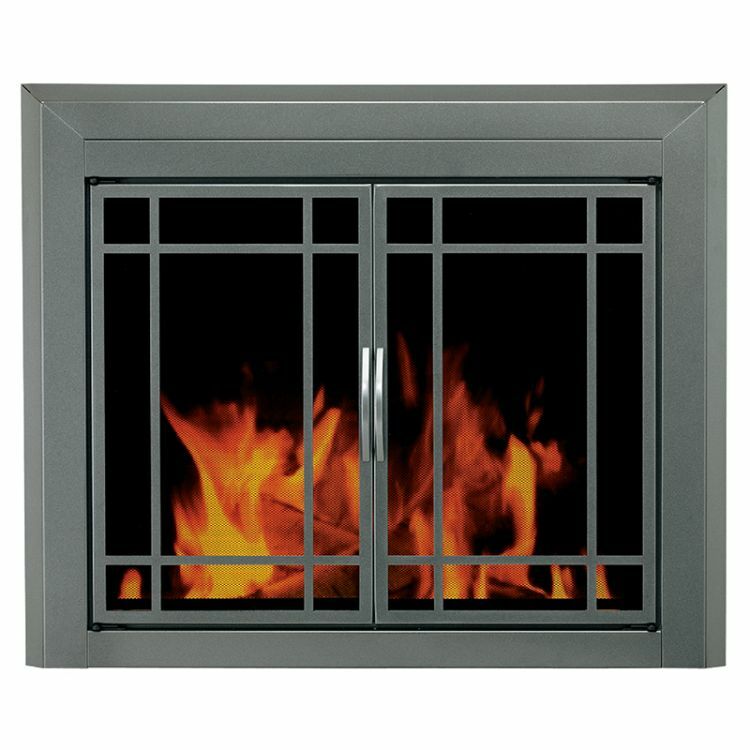 When you’re not enjoying a fire, simply close the clear tempered safety glass to minimize heat and cool air loss. 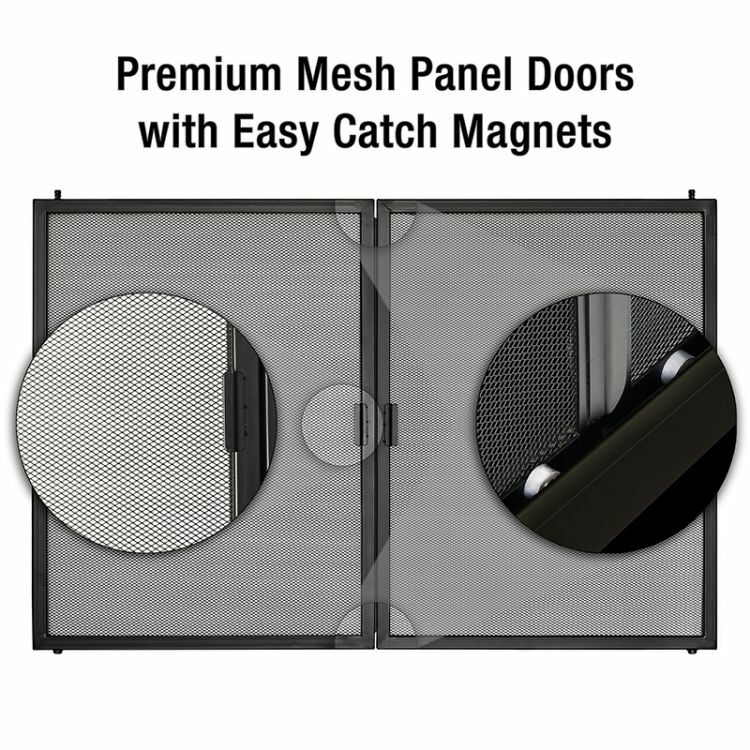 This handsome accessory features a high-temperature midnight black powder-coated finish and easy-grip 5in. door handles. For masonry fireplaces only. Not for use on pre-fabricated fireplaces. U.S.A.